Photo by eflon. CC: BY. This is the Executive Summary of CPR’s new report, Conceptualizing City Fragility and Resilience. The full report is available here. 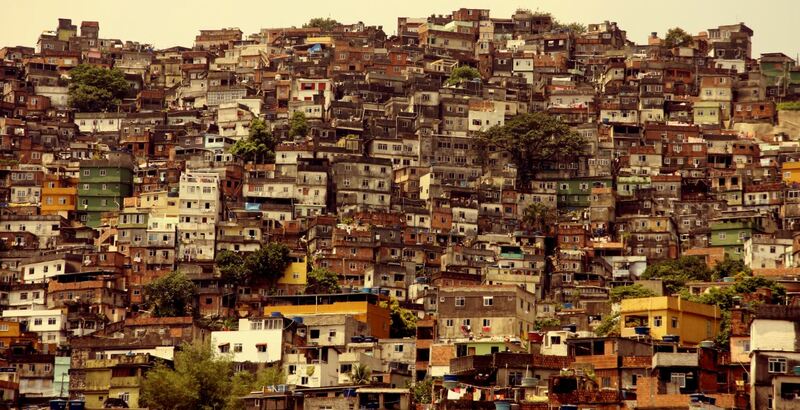 For the first time in history, more people live in urban settlements than outside of them. The concentration of people, power, and wealth in cities creates many possibilities for tackling some of the world’s most pressing problems. At the same time, urban areas are on the frontline of challenges that range from climate change and extreme poverty to multiple layers of violence and pandemics. Despite the actual and future challenges facing cities, there is no systematic way to assess which ones are most at risk of failing to fulfill their core functions when challenges materialize. Nor are there ways to determine which cities are better positioned to sustain their core functions in the wake of shocks and stresses. This is particularly true for the thousands of cities in low- and medium-income countries, of which we know virtually nothing. In shorthand, what is needed are frameworks to help public policy makers and practitioners have a better sense of the dynamic risks and protective factors that shape the extent of city fragility and resilience beyond the one-hundred or so global cities that are the focus of most city based assessments. The framework proposed here is still in the process of being developed. It has been reviewed by a wide range of specialists in the social and natural sciences. The framework is intended to complement existing approaches, which often require resource intensive self-assessments and the capacity to collect detailed data that is out of reach for most cities across the world. The expectation is that this framework can help public authorities, private entities, civil society groups and others to better apprehend and anticipate key risks shaping urban fragility globally. Another goal is to help trigger reflections on appropriate protective factors that can strengthen and bolster resilience, albeit while being mindful of the complex interplay between the two. No single framework will adequately explain the complex ecosystem of cities. But informed reflection may push theory building forward so as to help administrators better prepare for the urban age. This paper is the primary output of CPR’s research project on fragile cities. The project’s background paper on existing fragility, risk, and resilience frameworks is available here. We also encourage readers to visit the fragile cities data visualization on the Igarapé Institute website.